Good morning! I just finished eating a full breakfast downstairs. 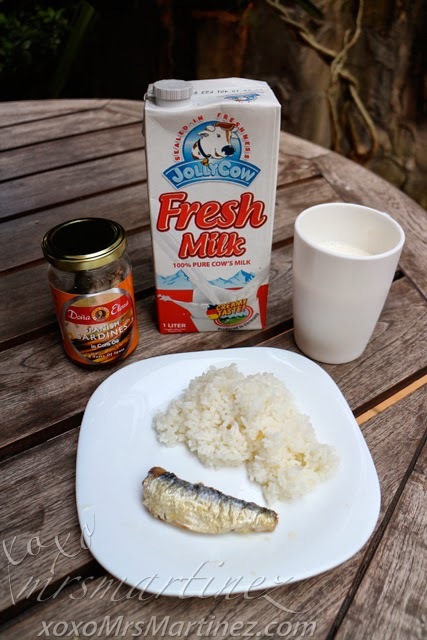 I had Dona Elena Sardines in Corn Oil with warm rice and a mug full of JollyCow fresh milk! This meal is so easy to prepare, no special cooking abilities necessary. The trick to a hearty breakfast is to have a very warm rice. 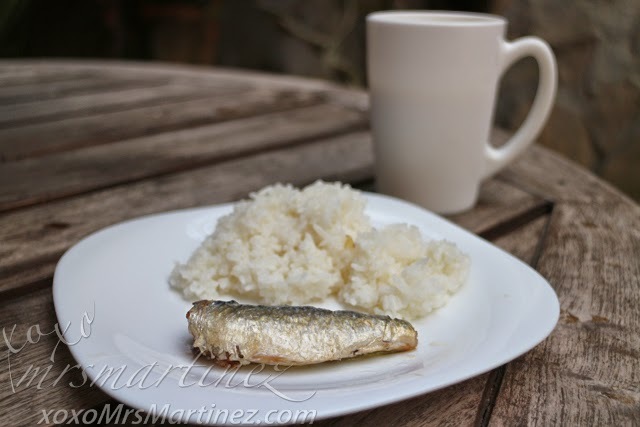 For the sardines, I just took it out of the pantry. Great for people on the go! 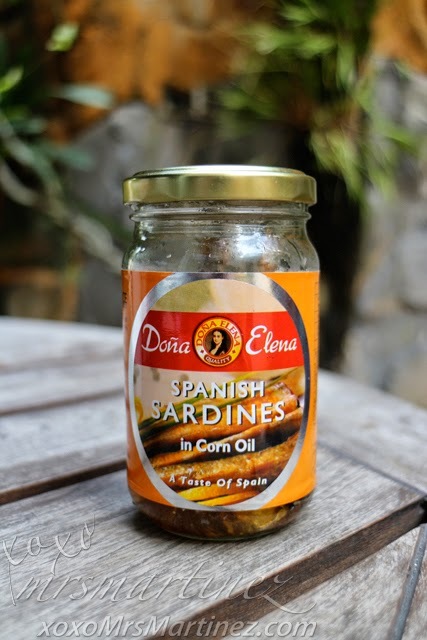 One bottle is packed with delicious and succulent sardines drenched in corn oil. Every piece is whole, not soggy. 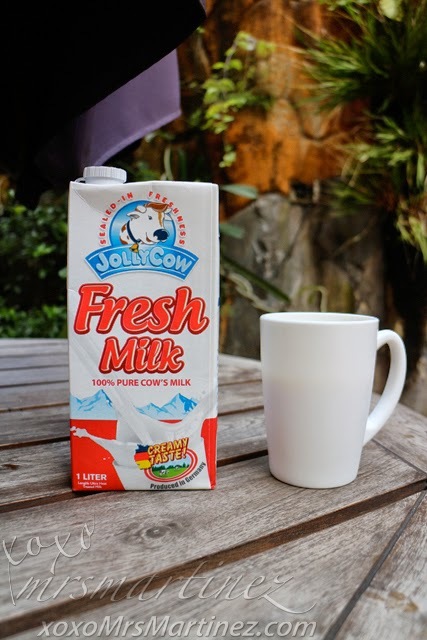 Yesterday, I bought 3 more JollyCow tetra packs at Robinsons Magnolia for only PhP 67 each per 1 Liter pack. This is what my breakfast look like today. How about yours?